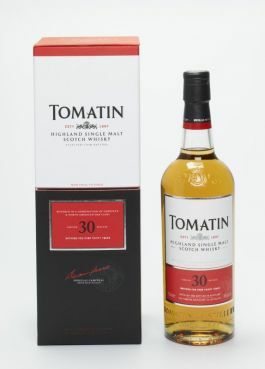 A rich and elegant non chill filtered single malt with intense fruity aromas which develop in the mouth alongside some more robust spices which emanate from the combination of American and European oak casks. Limited to 1500 bottles per annum. Nose: Intense juicy aromas arouse the senses – Green Apples, Passion Fruit, Honey Dew Melon, Blackcurrant and Blueberries. Citrus notes come to the fore, all the while a candy sweetness drifts along with hints of polished leather in the background. Taste: Gooseberry, Ginger and Hazelnuts make way for spicy oak which hits the middle of the tongue. The oak is balanced beautifully by a honey sweetness that drifts to the back of the palate. Finish: Long, clean and pleasurable. Pineapple with a little black pepper, mango and passionfruit. Builds to a pepper intensity when held in the mouth.